For his newly released Single: “Love Ain’t a Guarantee” we created this graphic to resemble the sound of the music. You can view the music video on YouTube here. If you enjoy the track support the band and download the track on Amazon or iTunes. 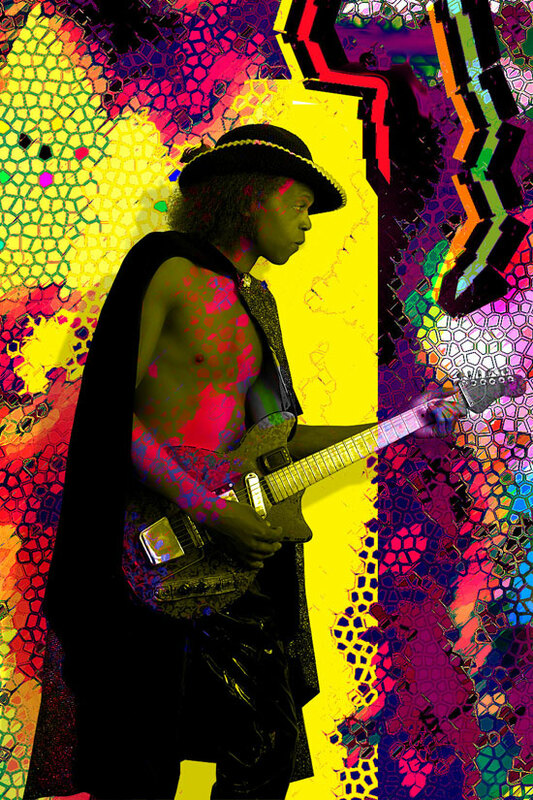 More videos and songs at REVERBNATION! 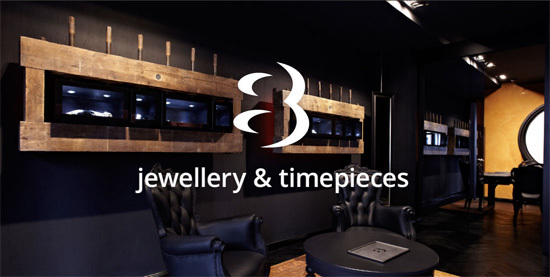 8 jewellery & accessoires – Your Jeweler in Munich. We have developed the brandnew website for 8 jewelery & accessories. The challenge was to show the wonderful interior of the showroom inside of the website. This was achieved by showing varying large pictures of the showroom inside the header of each page. Another photography website! This time for the photographer from Hildesheim – Elke Vogelsang. The objective was to develop a new look for the website. The whole website is multilingual – English and German – using the WPML Plugin. The photographer Sabrina Beerbaum from Munich had commisioned me to do some changes to her website. 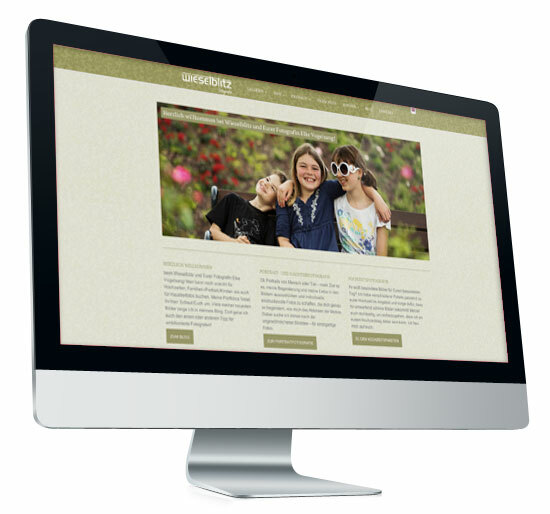 The template for WordPress was customized to fit the current design. For a Berlin medical startup desisn designed a roll-up display (“Aero”). Among other things, the tiny icons had to be vectorized, so they would not appear as giant pixelated artefacts on the 2 meter high display. 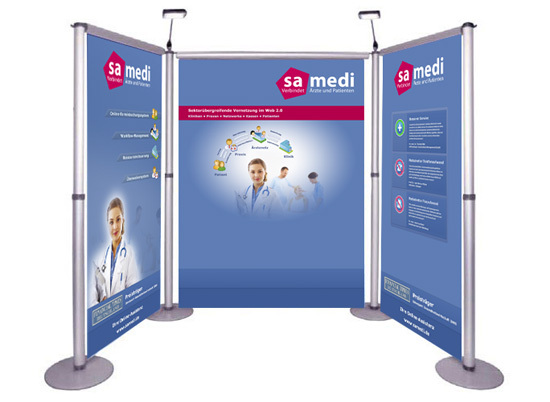 Through the convenient technique of the rollable banner display, it was possible to provide an extremely cost-effective mobile stand for various medical and health fairs (eg Medica). 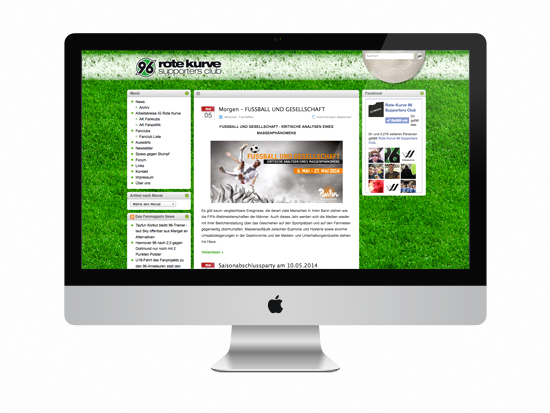 Desisn developed the new website for the Bundesliga supporters club of Hannover 96. The task included porting the existing page from Typo3 to WordPress. A specially tailored plugin administering the list of existing fanclubs was installed, two forums ported and all the 1000+ news articles were imported.